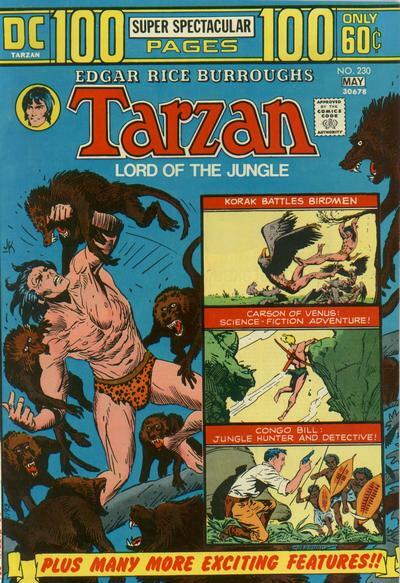 Korak Son of Tarzan "Leap into Death"
Tarzan Lord of the Jungle "The Slave Traders"
"The Deadly Sting of Anaconda!" 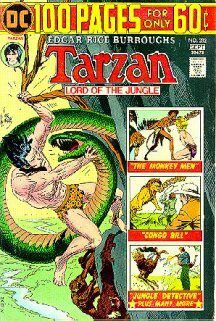 Congo Bill "Mystery of the Stolen Bell"
Carson of Venus "Into the Noobolian Valley"
Tarzan "The Deadly Dangers of Pal-Ul-Don!" 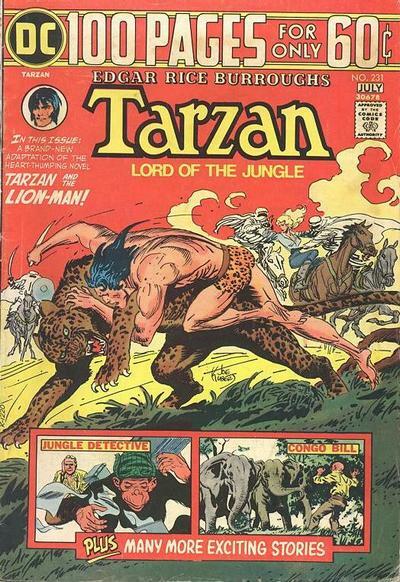 Simba the Jungle Boy ("My Enemy the Jungle!" 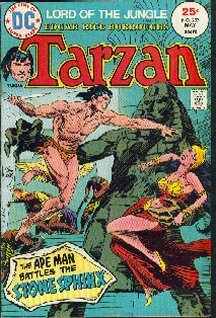 The Return of Detective Chimp! 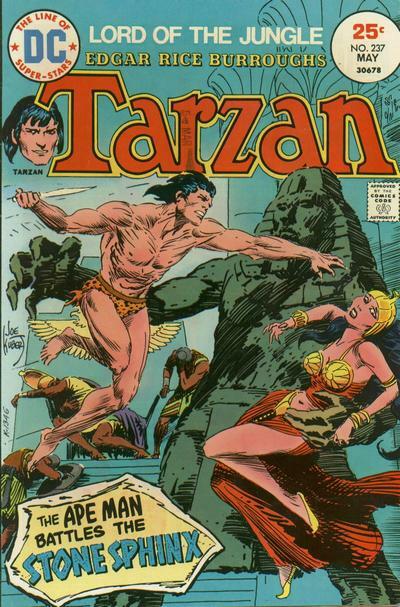 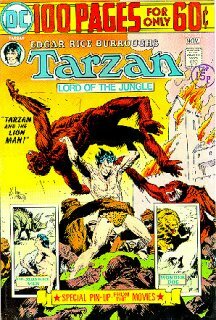 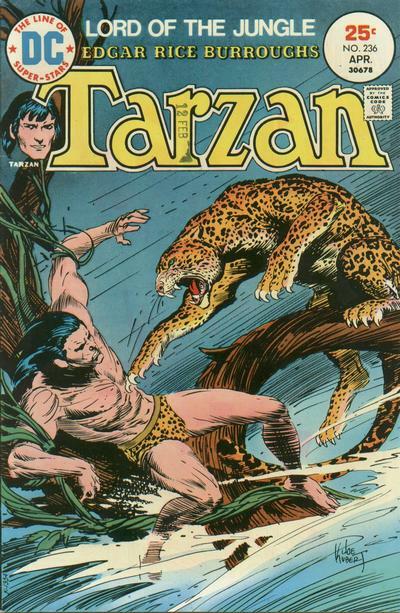 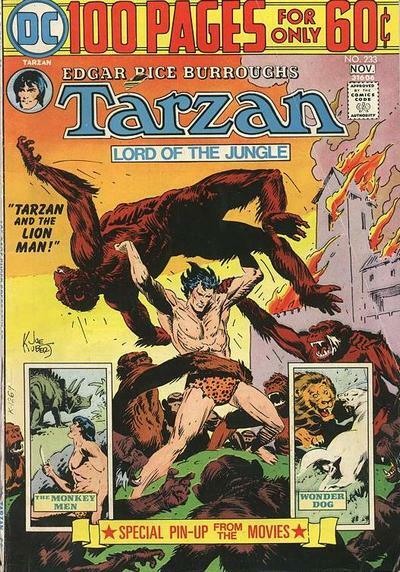 Korak Son of Tarzan The Ancient Awakes! . 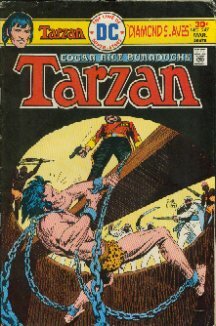 "The Man Who Wanted to Die a Hero!" 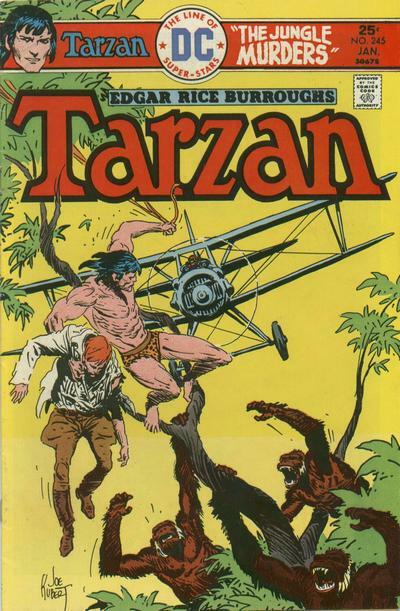 Tarzan and the Monkey Men! 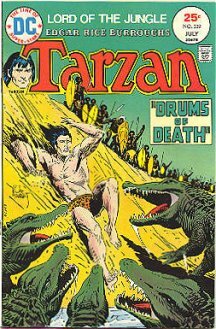 "The Case of the Runaway Ostrich!" 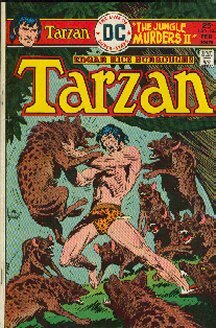 Rex the Wonder Dog African Man Hubt! 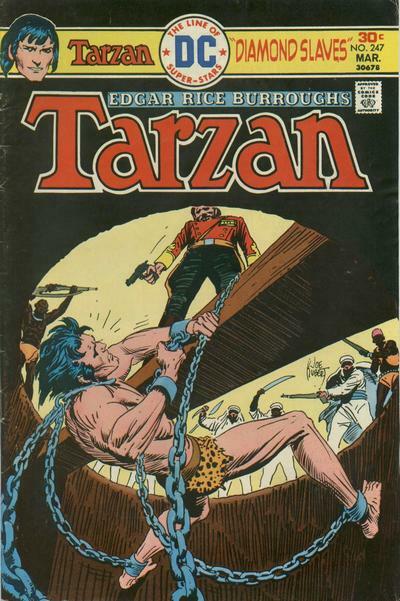 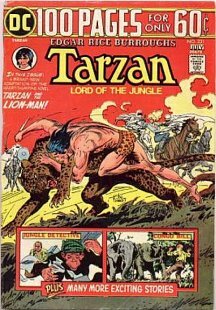 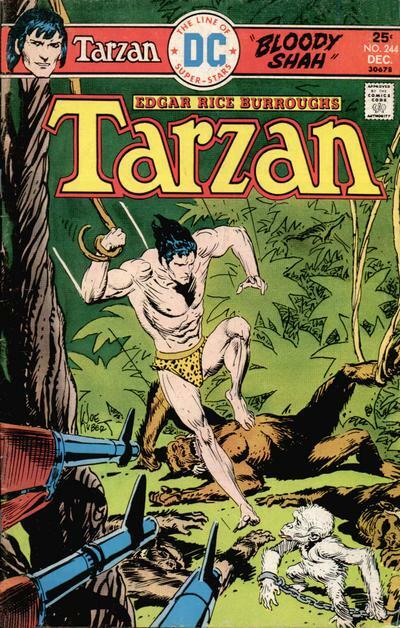 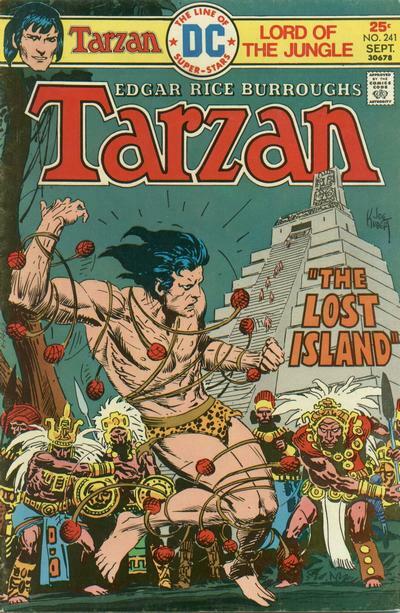 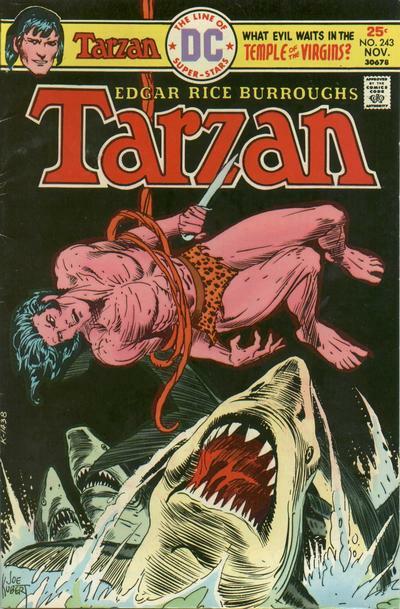 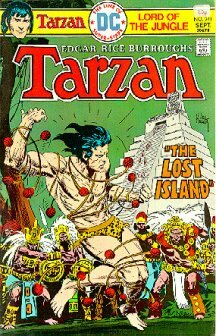 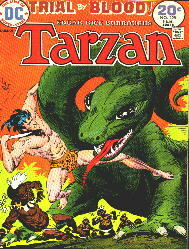 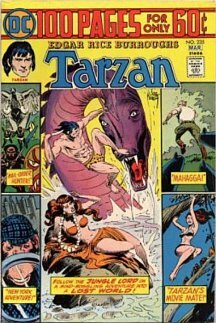 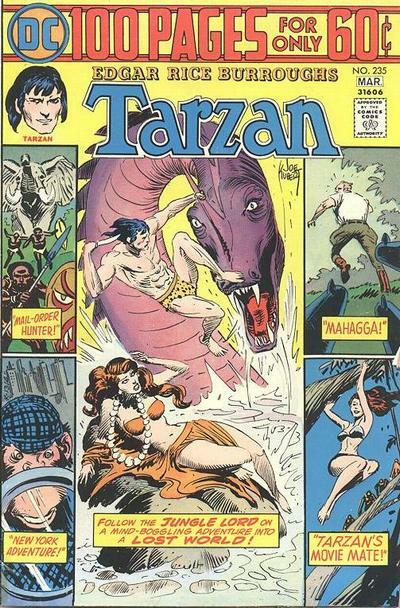 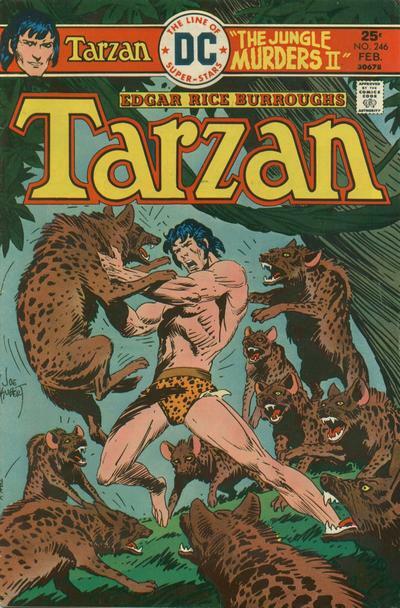 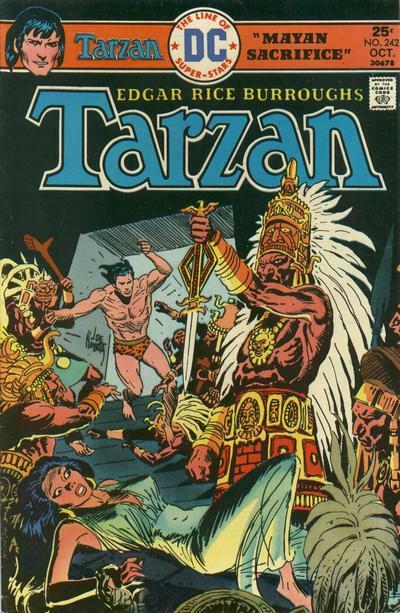 Tarzan "The Land That Time Forgot!" 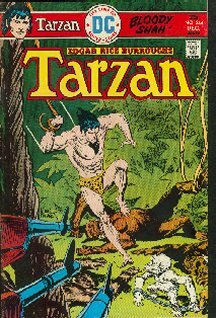 I Tracked the Beast of Montrouge Forest! 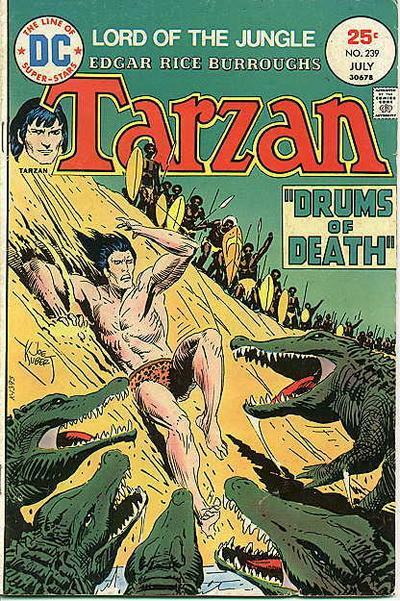 "The Secert of the Golden Crocodile!" 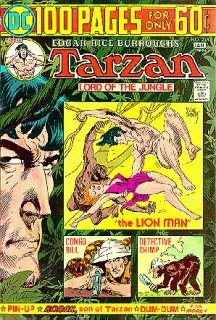 Detective Chimp "A Whistle for Bobo!" 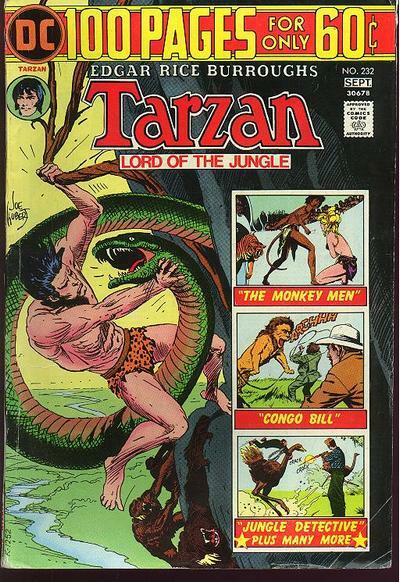 Congo Bill "The Man-Eater of Mandalao!" 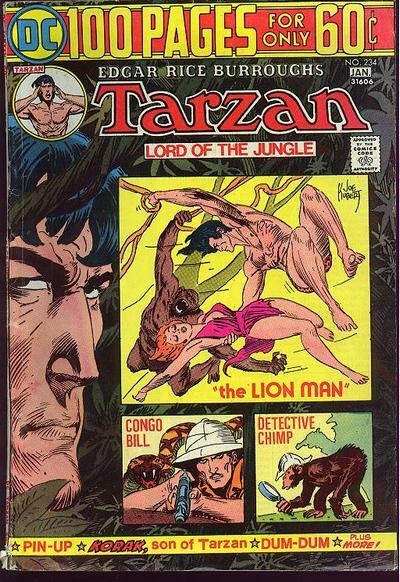 Congo Bill "The Mail-Order Hunter!" 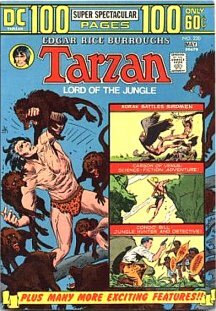 Detective Chimp - Bobo's New York Adventure! 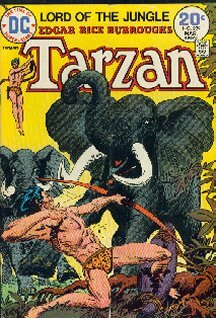 I Shoot with a Camera! 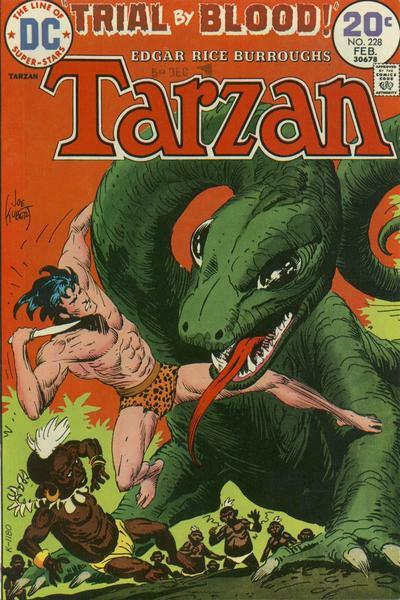 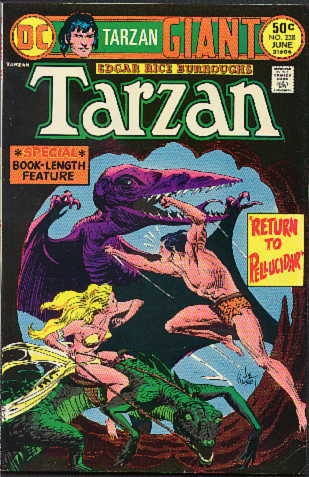 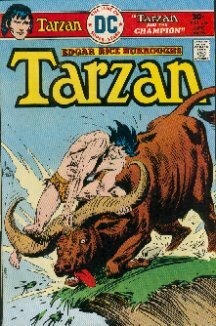 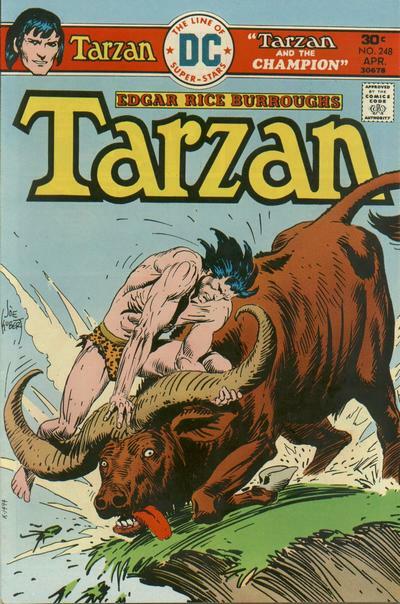 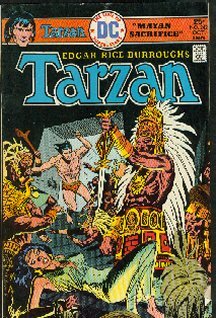 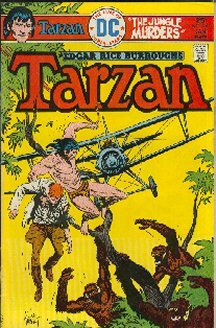 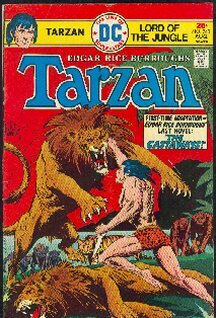 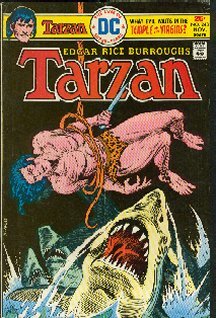 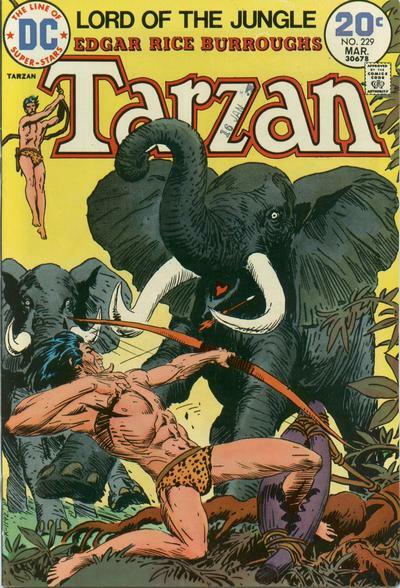 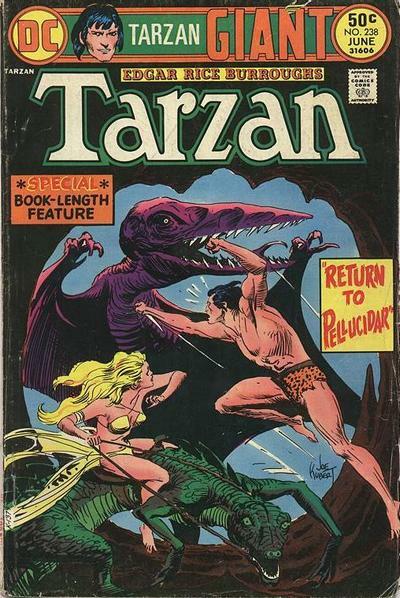 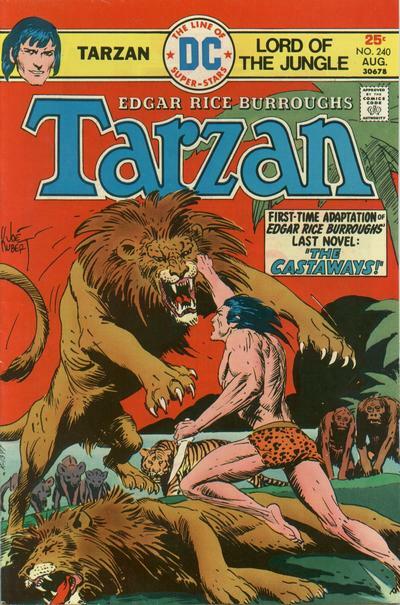 Tarzan - Return to Pellucidar!